Inspired by nature and woven using the finest linen blend, our Pimlico towels will help bring that spa feeling to your bathroom. 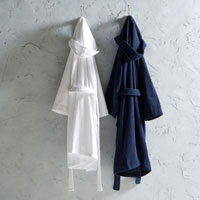 Blended with cotton and modal, these towels are both supremely absorbent and soft to the touch, offering the best of both worlds. Designed as part of our Home Spa range. 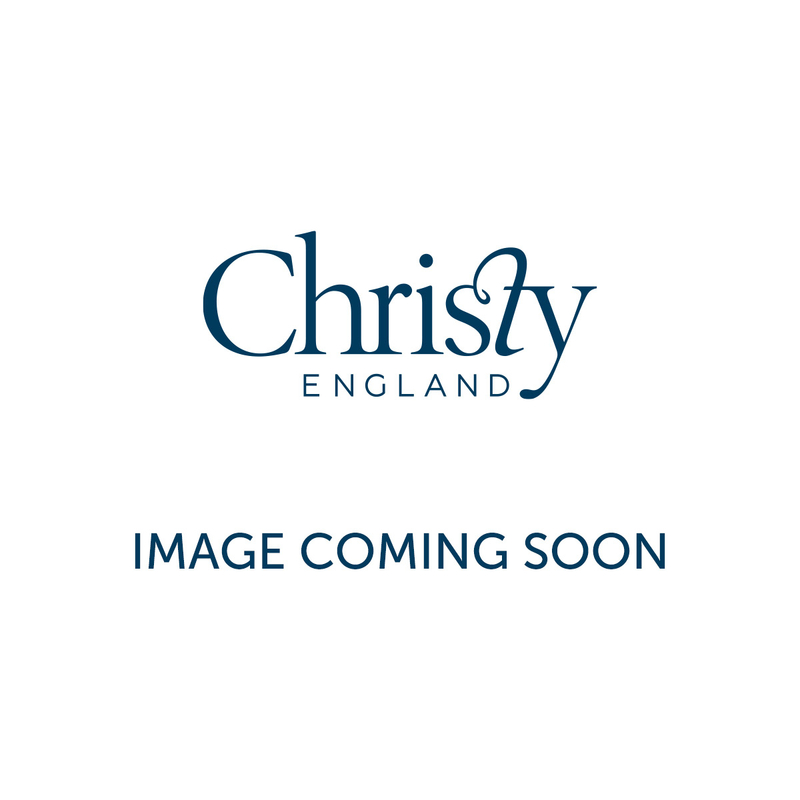 Pimlico towels are part of the Christy Home Spa range, blended with both cotton and modal for a luxurious feel and excellent absorbency. 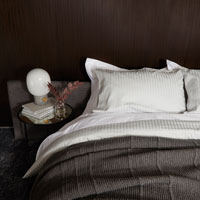 This range holds a weight of 630 GSM for a spa-quality and super soft feel. With a deep herringbone header and luxuriously soft feel, these beautiful towels can instantly add some bliss to your bathroom. 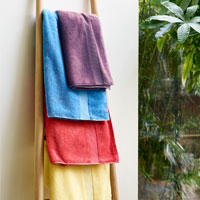 The PImlico range features a mix of towels sizes to choose from, including hand towel, bath towel and bath sheet.